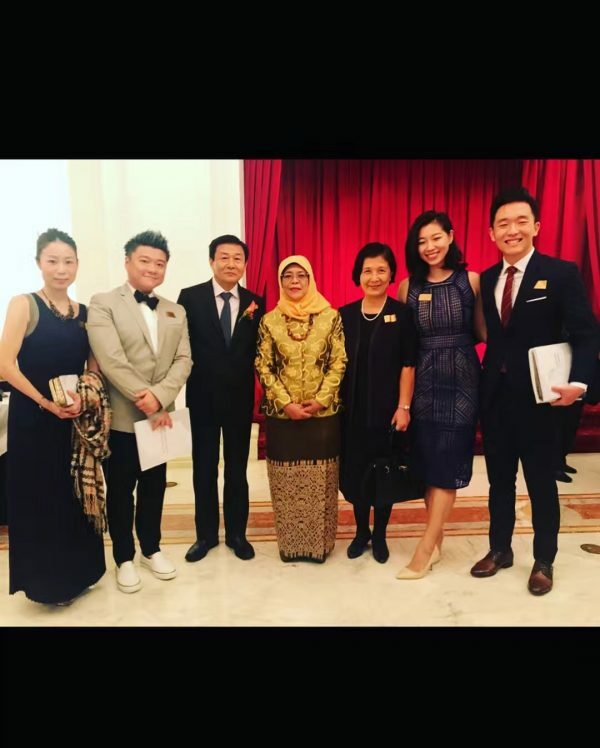 It’s such an honour to be invited to attend The Cultural Medallion 2017 Singapore presentation ceremony presented by national Arts Council at the Istana (Palace) of Singapore and to meet and greet with President of Singapore and Minister of Culture, Community & Youth. 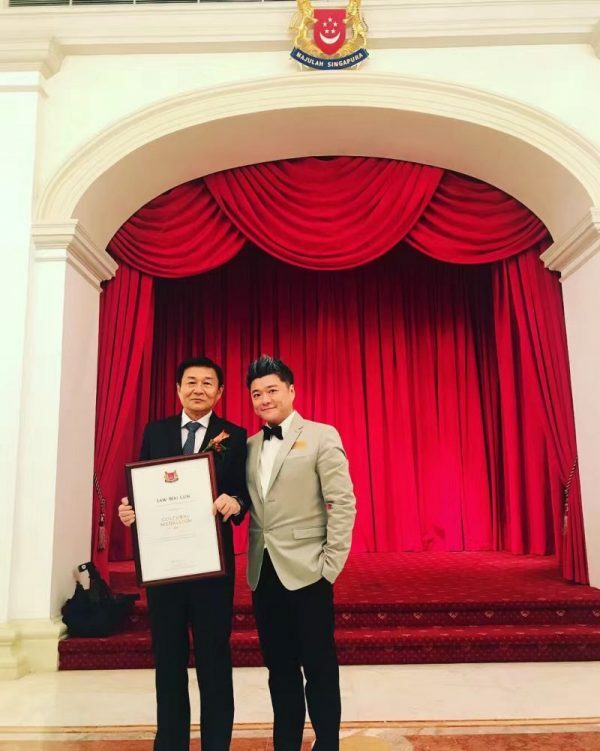 The Cultural Medallion is a Singapore cultural award conferred to those who have achieved artistic excellence in dance, theatre, literature, music, photography, art and film. It is widely recognized as Singapore’s pinnacle arts award. 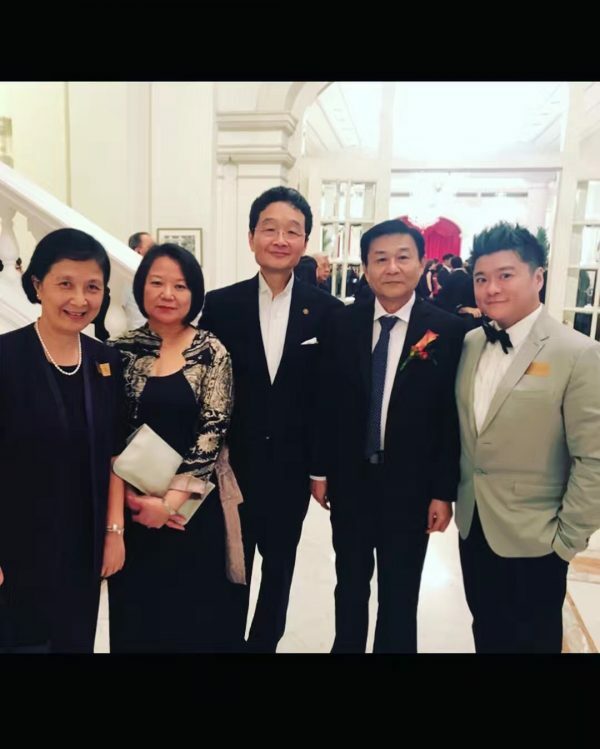 Big Congratulations to Mr. Law Wai Lun, The Cultural Medallion Recipient of 2017.